Long Island » Blog – Advice From Our Experts » Water Damage Restoration » Water Damage Long Island: What’s Scarier than the Amityville Horror? Water Damage Long Island: What’s Scarier than the Amityville Horror? 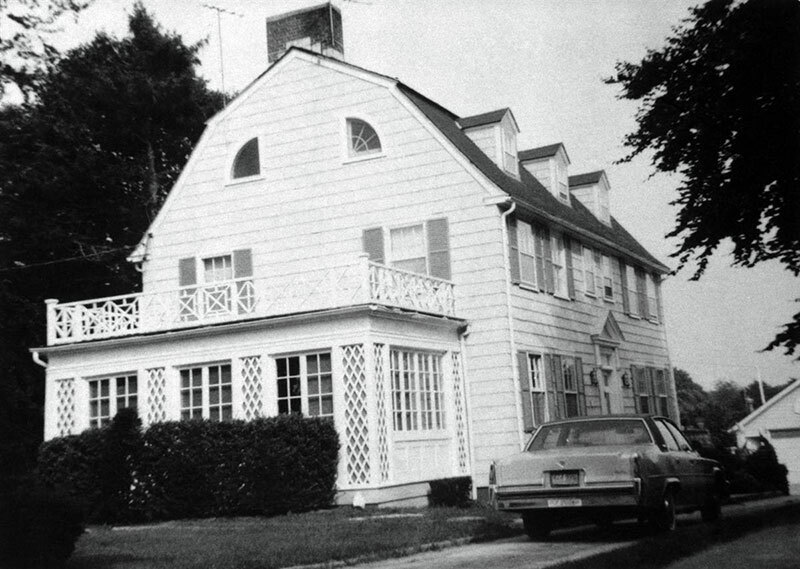 112 Ocean Avenue in Amityville is the most infamous address on Long Island. The site of six murders in 1974, the Lutz family moved in in 1975 and only lasted 28 days before fleeing the property. The account of the paranormal activity the Lutz’s faced was immortalized in the book The Amityville Horror, which has sold something in the neighborhood of 10 million copies. The film version in 1979 only added to the house’s notoriety. Nothing quite devalues your home like grisly multiple murders or an alleged demonic haunting situation. Well, almost nothing. The only thing more horrific, more blood-curdling, more all-out terrifying is…. you guessed it. Water damage! While the Lutz family called a priest to fight their demons, a quality water damage company will be able to overcome the evil forces of warped wood floors or a plumbing malfunction. Even the ghosts of the Amityville house presumably knew that water damage was terrifying for any homeowner. The Lutz’s claimed that the smell of excrement often pervaded various rooms of the home. Your own sewage backup will probably be the real deal and not some phantom occurrence, and this means that the danger that accompanies a sewage backup will be real as well. Stay away from any black water in order to avoid illness, and rely on the water damage restoration services of a certified company to sanitize your space. The Lutz family also claimed that some type of green, jello-like material oozed from the walls. This undoubtedly left serious water spots. In your home you most likely don’t have ghostly slime, but a similar threat in the form of rain leaks is always present. Make sure your roof is in good shape and your gutters are moving water off of your property effectively. Otherwise you may find moisture creeping in behind walls, and when this happens the threat of mold is never far behind. Even though the truth of the ghostly goings-on in the house have been criticized over the years, the fact remains that a grisly multiple murder took place in the home. Surprisingly the home hasn’t had much trouble over the years finding owners. Perhaps the notoriety from the book and film overshadow the murders and attracts horror film enthusiasts. Generally, homes that are the site of grisly crimes are sold far below their previous market value. Water damage can also take a serious toll on your home’s property value. Even though it strikes a different emotional chord from a murder in a potential buyer, the bottom line is that neglecting to repair water damage quickly and thoroughly is going to lead to trouble. Be sure to rely on a qualified professional if you experience flooding or any other water disaster in your home. Water damage is one of the most terrifying threats to your home. The ghosts at 112 Ocean Avenue knew it, and now you know it.